Whether you've just started middle school or are at the end of your high school years, figuring out who you are and how you fit into this world is not easy. 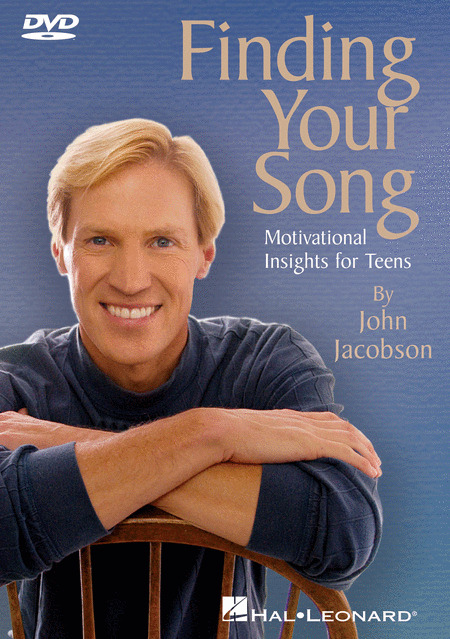 After spending decades with young musicians in schools, churches and communities, John Jacobson offers unique insights into what it means to be growing up in a 'choir of citizens' who are all 'singing' a different tune. He shares some of his stories and how he took risks, in order to pursue his dreams. There are many paths to pursue in life. Which path will you choose? You are valuable. We need your song!